Why is Enderun, the Hospitality Management College, Organizing a Summit on Big Data? When Enderun College held a press conference last month to announce its Big Data and Analytics Summit on November 15 at the SMX Aura in Bonifacio Global City in Taguig, the first question reporters asked was why a hospitality management school was organizing a conference on one of the most complex and difficult topics in digital technology? Most people have probably heard of Enderun as the school in Bonifacio Global City (BGC) known for its international hospitality management degree programs as well as short-term culinary courses that are the country’s priciest but also one of the best in the world. 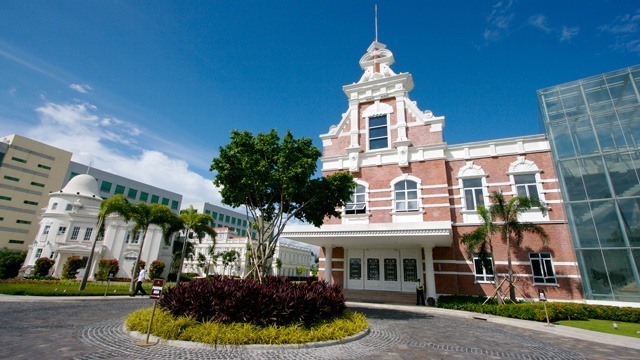 Not many know that since it opened its doors in June 2006, Enderun has also been offering other bachelor of science degrees in business administration, entrepreneurship and economics in the next few years. In 2008, it launched Enderun Extension to offer short courses and continuing education for working professionals and hobbyists, as well as organize events and conferences on a wide variety of topics. Indeed, the school’s degree program in business administration will soon offer a specialization in analytics, giving students another option to major in, apart from financial management, operations management, marketing management, technology management and sustainability. It’s not the first time that Enderun is organizing a conference on big data. Late last year, it also organized a summit on analytics attended by more than 400 participants at the Enderun College campus at the BGC. 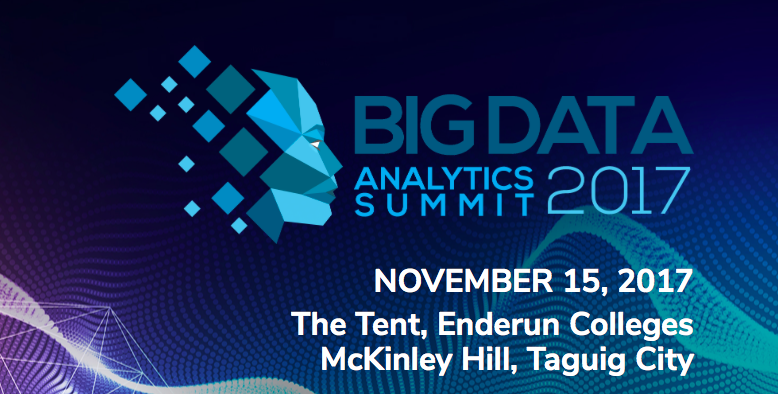 In a sign that it expects more people to attend the Big Data and Analytics Summit on November 15, Enderun is holding the event at the SMX Aura in BGC. If anything, Enderun’s Big Data and Analytics Summit is a sign of the rising interest among Philippine businesses in the opportunities from crunching massive amounts of data about their operations, their customers or their industry to generate insights and information that could help them sustain or accelerate growth. Not surprisingly, it comes just as the Asian Institute of Management (AIM) launched the country’s first master of science in data science (MSDS) program. Other organizations are also sponsoring conferences and learning events on big data and analytics. Enderun promises its Big Data and Analytics Summit will be different because of its focus on what’s practical.